Calling all sweet tooth fanatics! 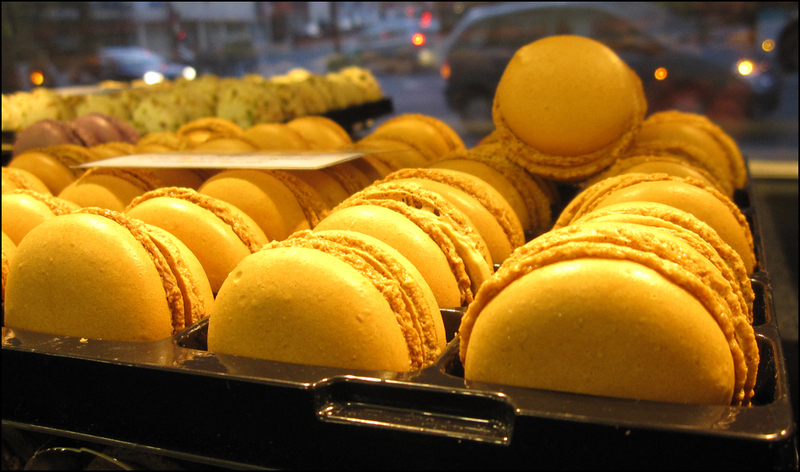 It’s high time for another macaron jaunt. Today let’s trek it on over to the Gérard Mulot Pâtisserie. Head’s up! Bold and Beautiful is how Chef Mulot rolls. Here’s a fun tidbit. I have my friend Sandrine to thank for introducing me to the pâtisserie. Sandrine, by the way, taught Kirsten Dunst how to play the harp for the title role in Sofia Coppola’s “Marie Antoinette” film. Yes, it is a small world! 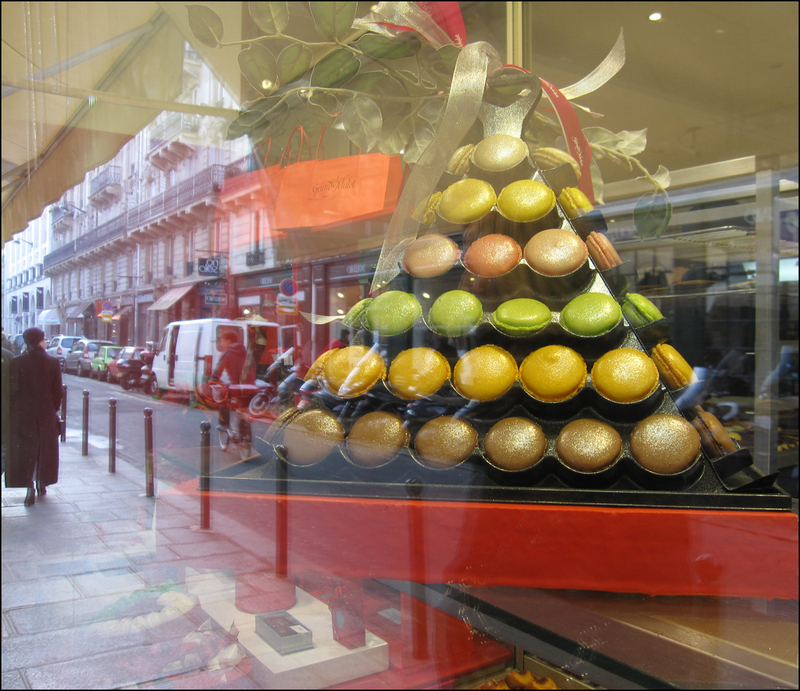 At all three Paris locations, you’ll find friendly service, a lively local crowd, and a mind-boggling array of macarons. Since 1975, Mulot’s shops, goodies, and gift boxes have boasted his signature vibrant palette. 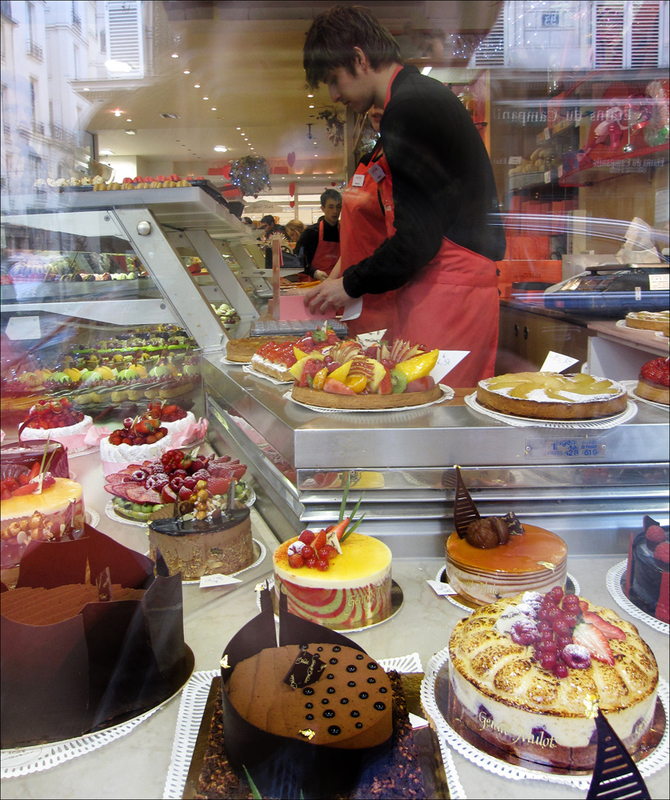 Watch out for his collection of chocolates, cakes and tartes that are also fantastical, gastronomical works of art. 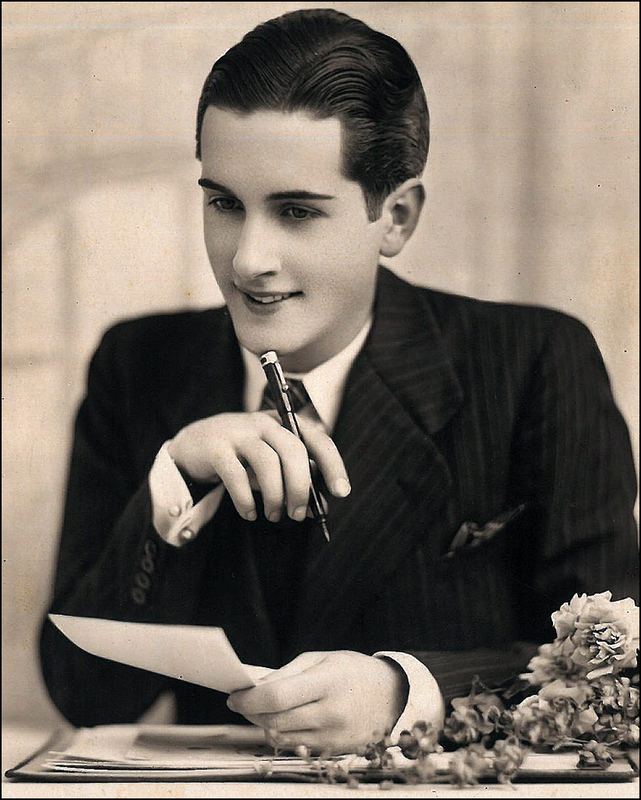 With provocative names like “Magie Noir”, “Miroir Passion” and “Sortilège” (“magic spell”), the sweets seductively tempt. How much is that sweetie in the window? My name is Theadora. And I’m hooked on the “Passion Basilic” macaron. What will tomorrow bring? The main bakery and flagship shop are located at 93 Rue Glacière in the 13th arrondissement (Métro Glacière). Tours of the workshop are offered. Just contact the Glacière shop prior to your visit. Tip: Avoid crowds by not shopping on a Saturday. As Julia Child would say, Bon Appétit!